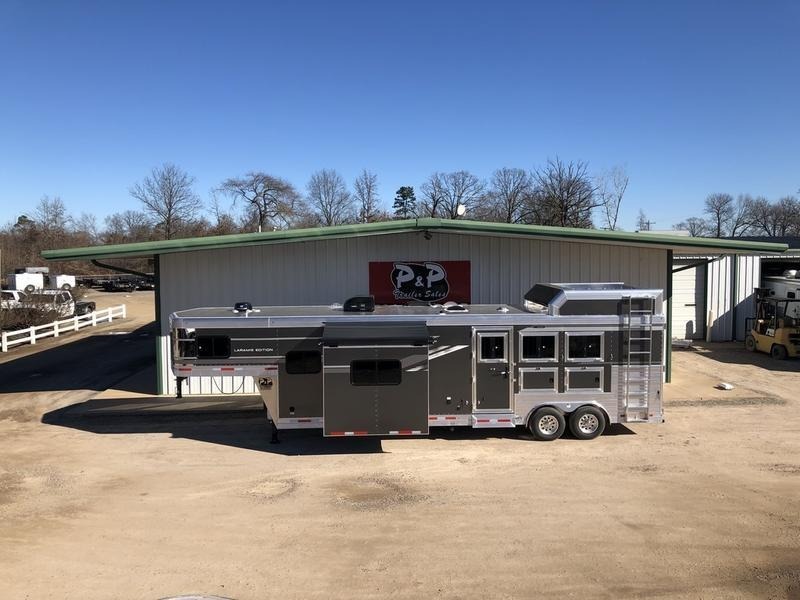 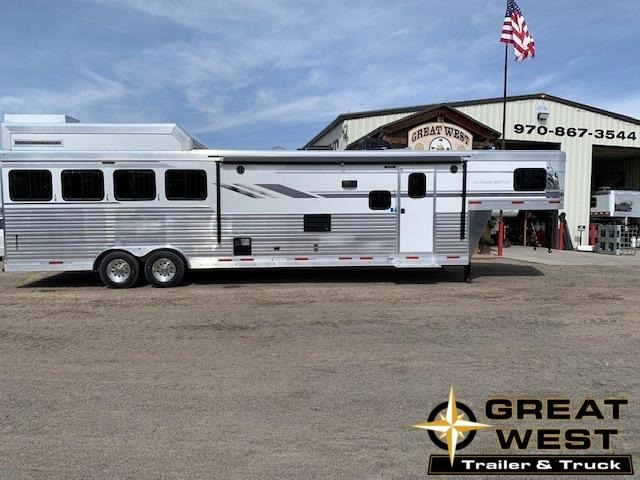 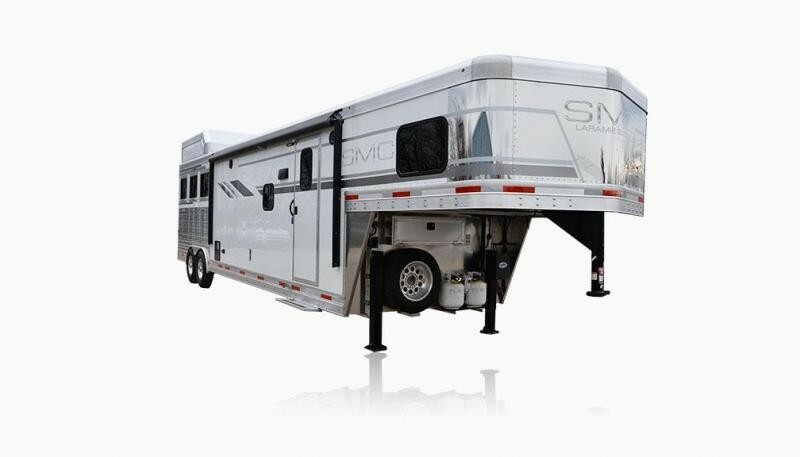 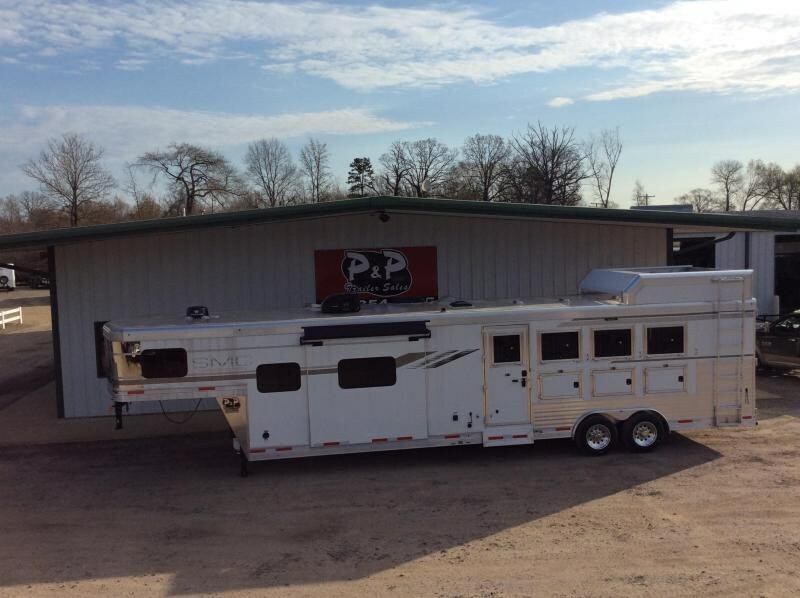 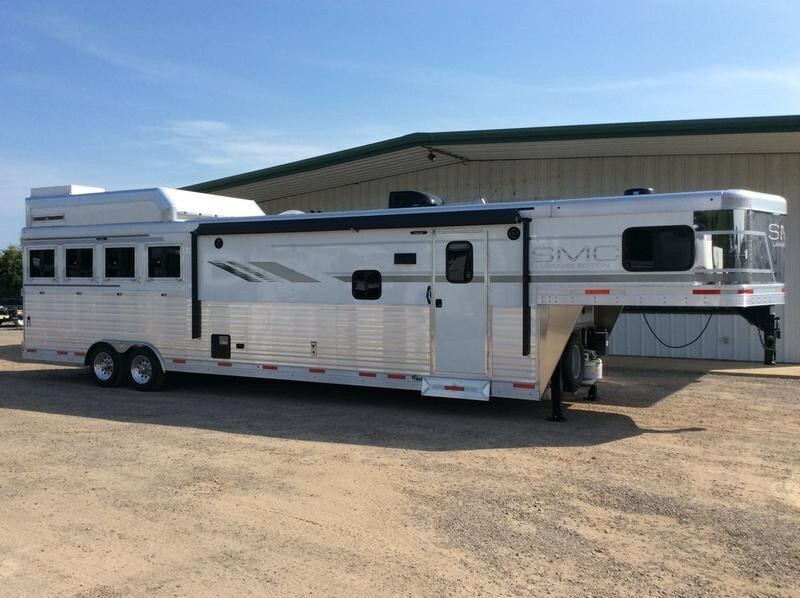 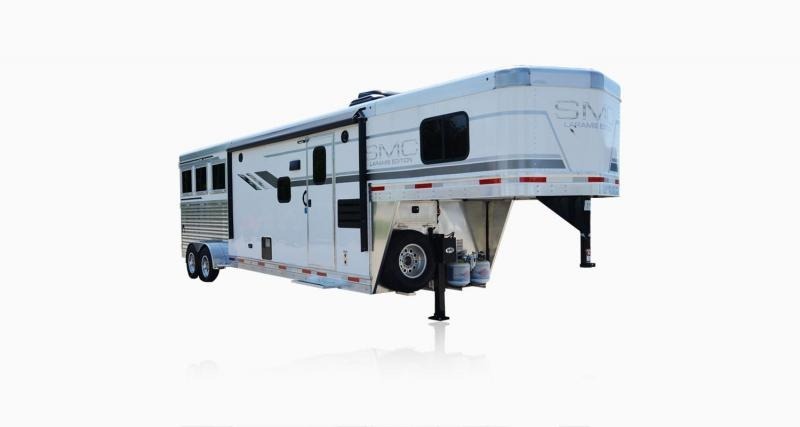 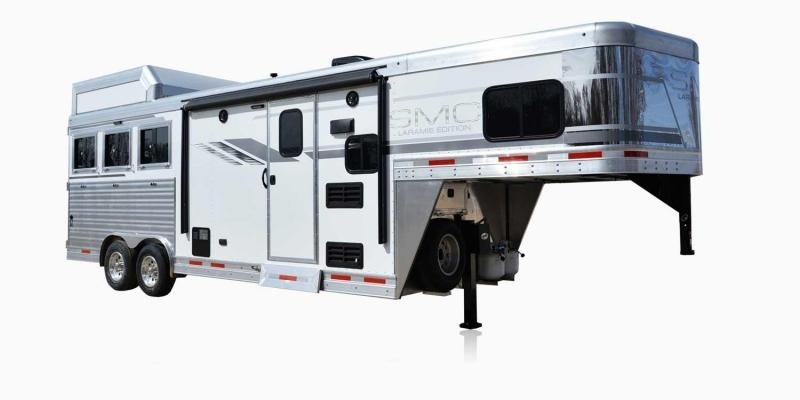 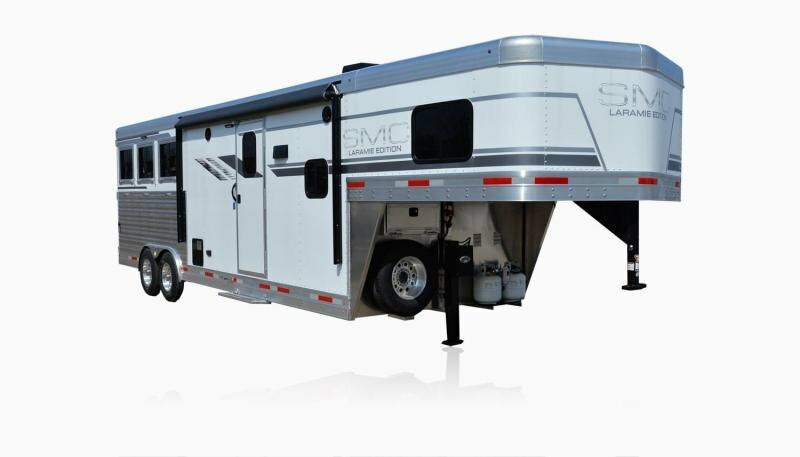 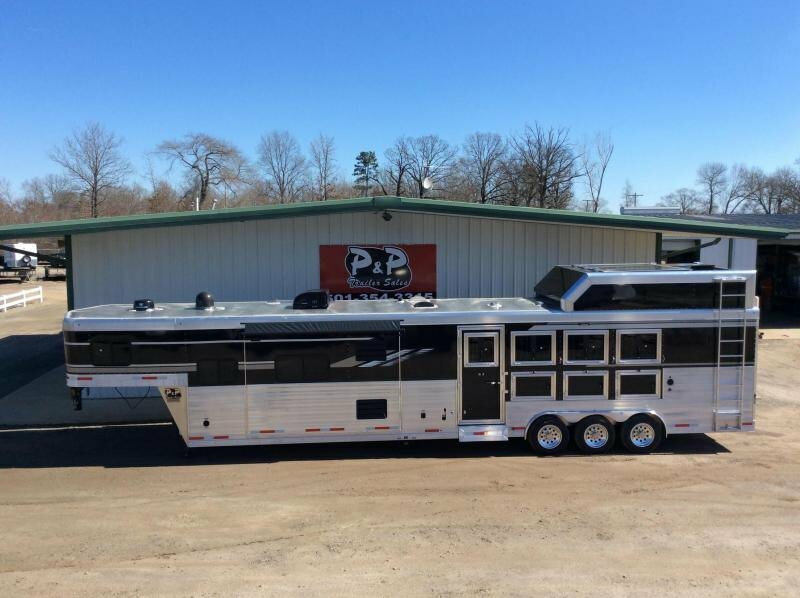 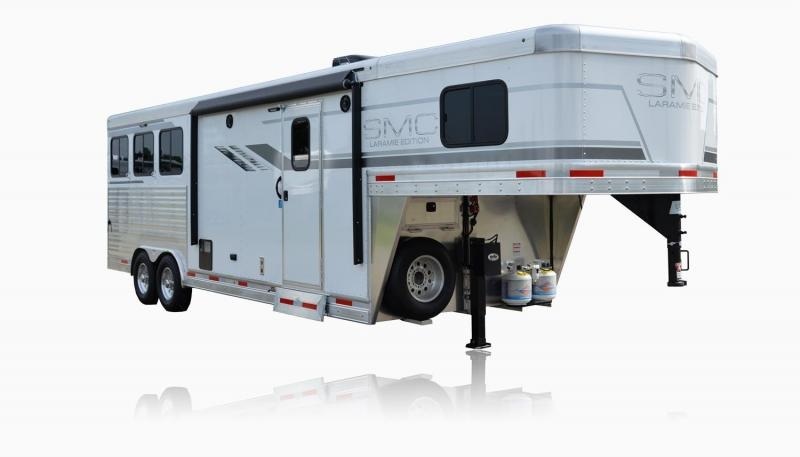 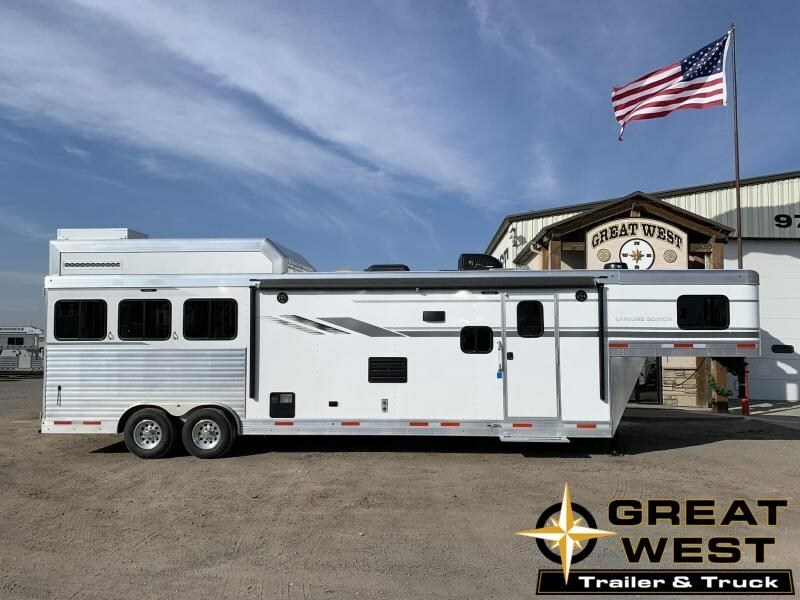 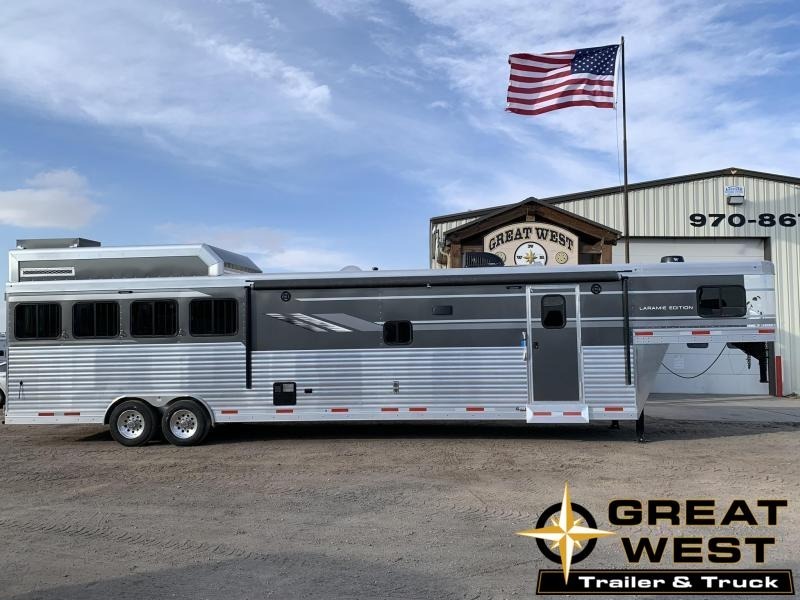 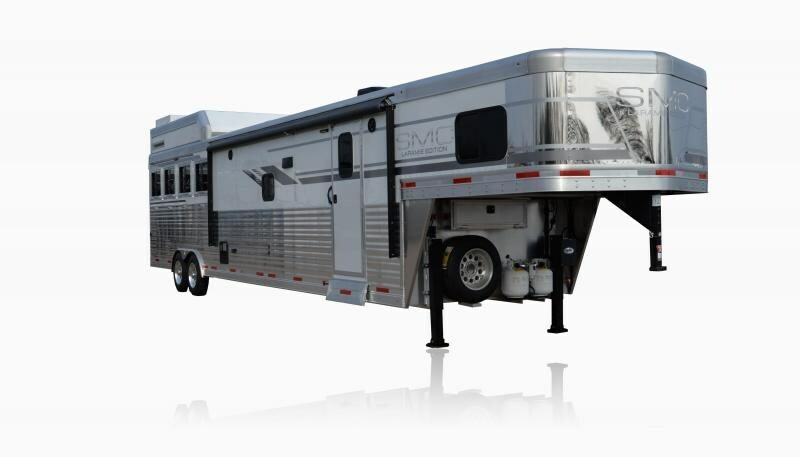 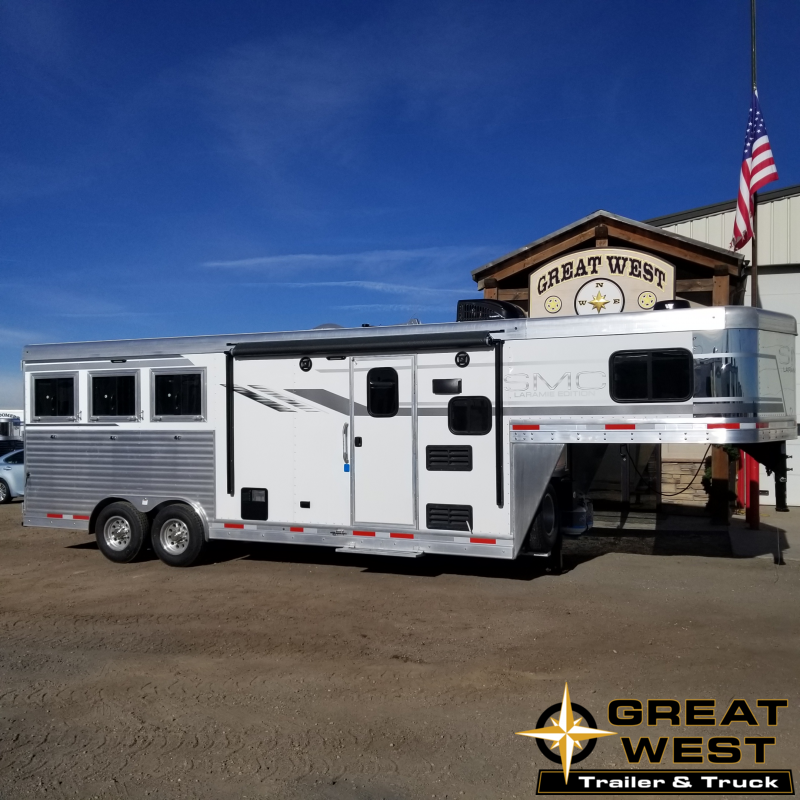 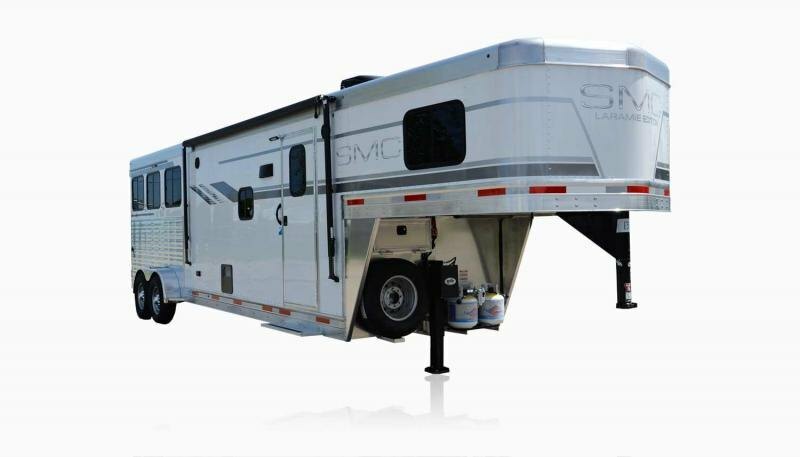 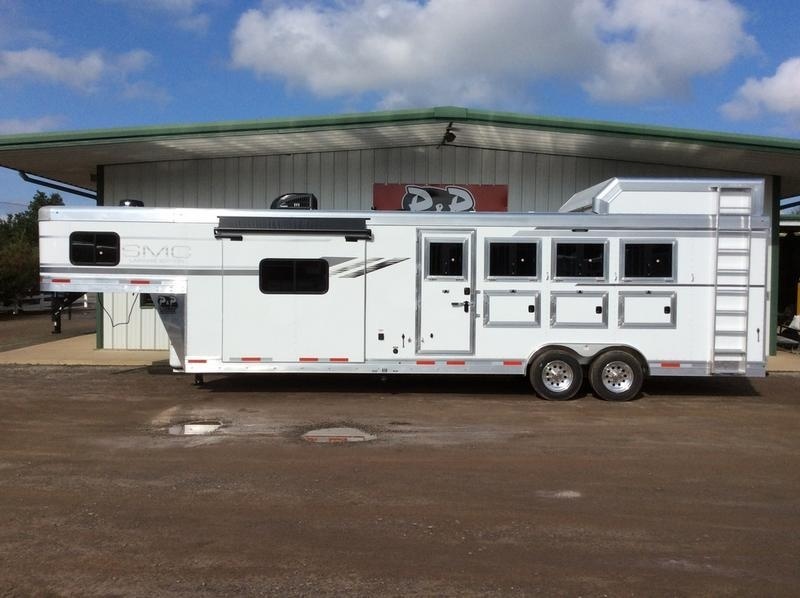 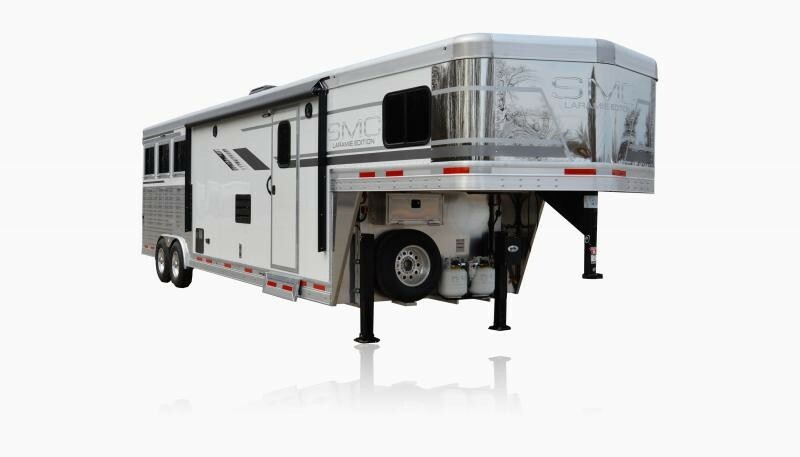 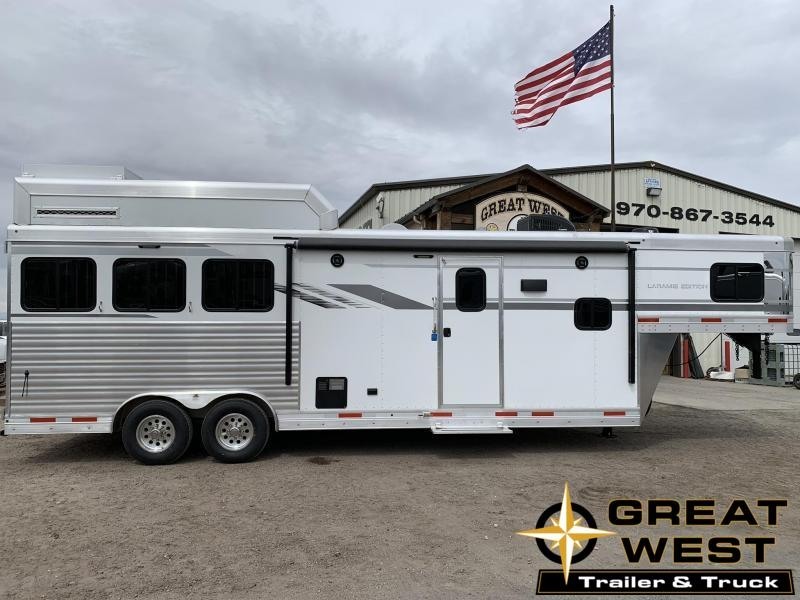 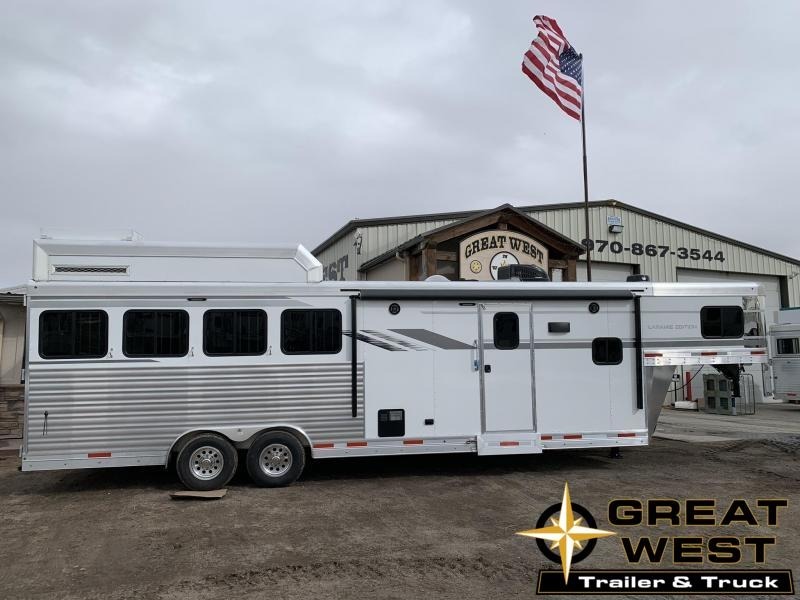 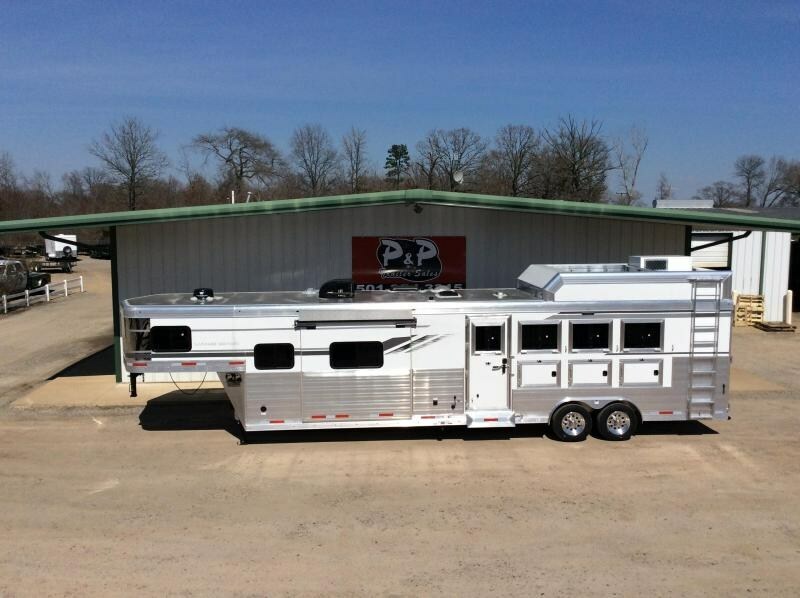 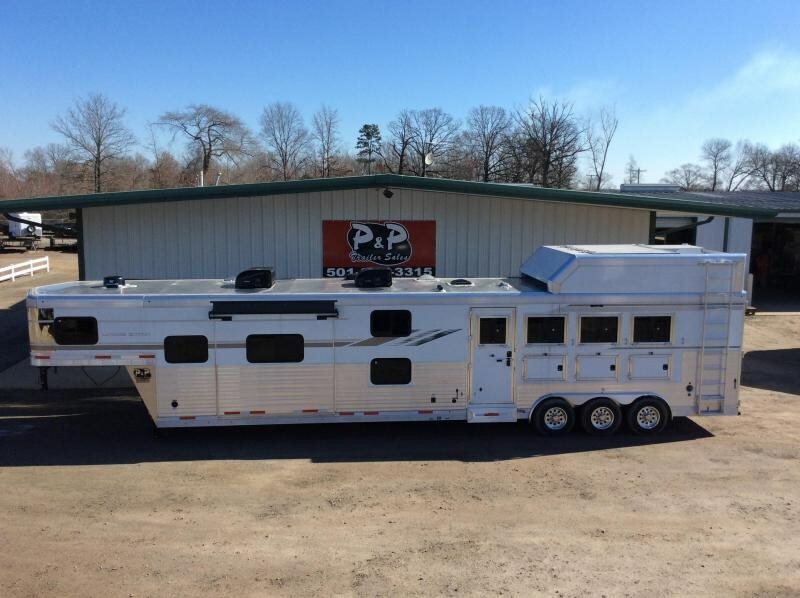 2019 SMC 13.5 Short Wall 4 Horse living quarters trailer. 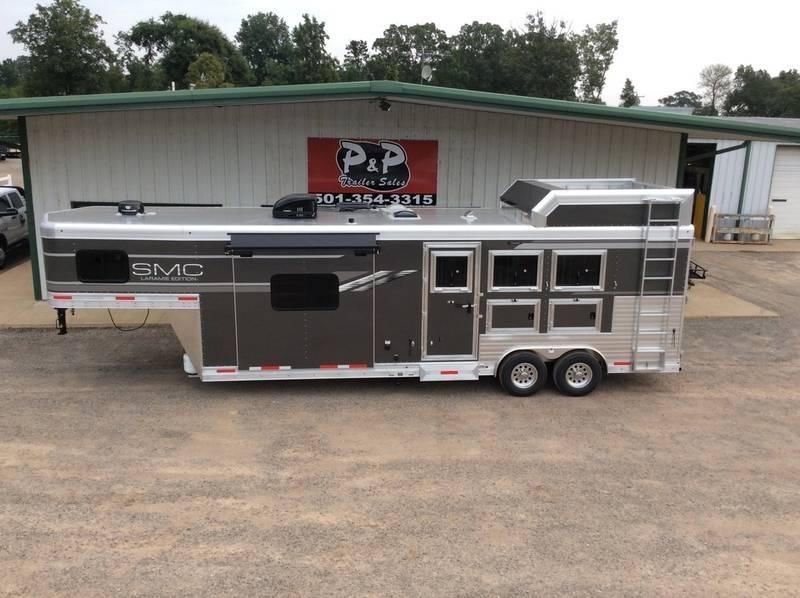 THIS TRAILER HAS AN AMISH HAND WIPED SOLID WOOD INTERIOR! 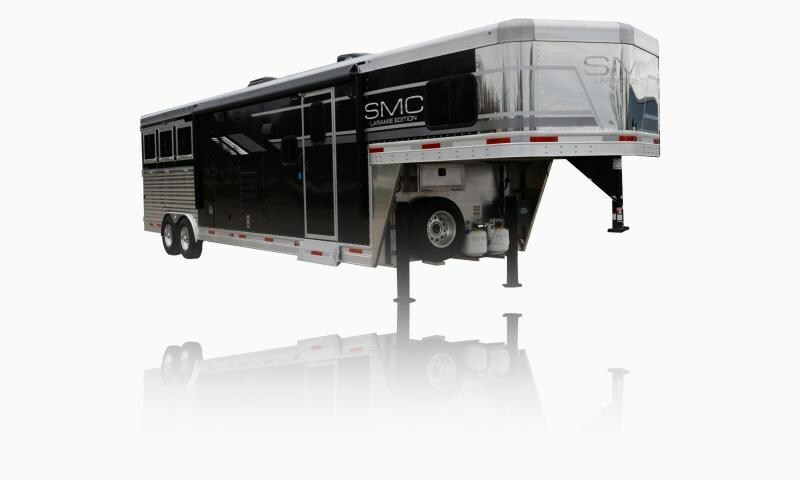 This trailer is beautiful!